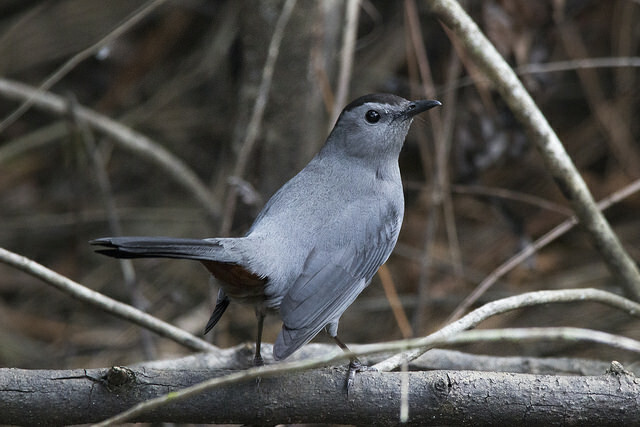 The Grey Catbird is a thrush-like bird from North America. 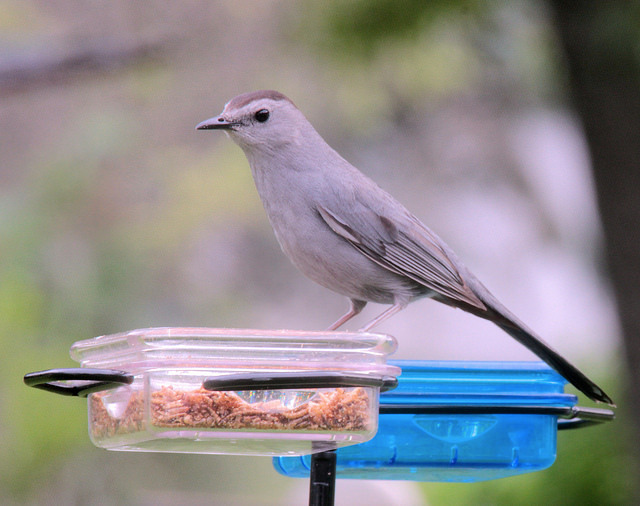 It is a good imitator of other bird sounds. Striking are the red underparts of the rump. In Western Europe it is a very rare vagrant.